Standing in a Spanish Doorway: "Another dimension"
"Catalonia seems to understand the Jew as few other nations have. And so too the Jew can have some special understanding for Catalonia. The cry “perro catalán” (“Catalan dog”) or “mercader catalán” (“Catalan businessman”) is one that will not be lost on a Jewish ear. 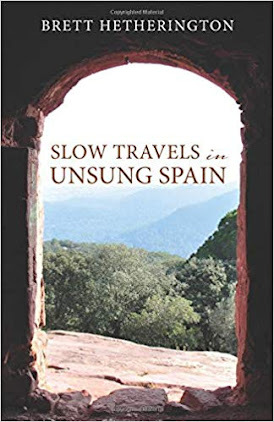 For centuries, after the Expulsion and up to this day, there has been a persistent Jewish fascination with Spain, felt no less by Ashkenazim who may be quite indifferent to their own Eastern European origins than by Sephardim. On one level, it is due to an admiration and a nostalgia for a brilliant epoch in Jewish history. In the case of Catalonia, there is perhaps another dimension..."
Frank Talmage in an article from Commentary magazine.